The Rockin’ Z Ranch is sad to announce the lose of a beloved stallion Don’t Get Mad. Folded in 2002, Don’t Get Mad was successful in gaining respect with his win of an Indiana Derby(G2), nearly 4/5 faster than Lookin At Lucky. He also set a new stakes record in the Northern Dancer BC S. (G3), and seven length winner of one-mile Derby Trial at Churchill Downs. He was quick enough to make it on the board in 9 of 13 starts, including the Kentucky Derby(G1) and Travers S. (G1). A.P. 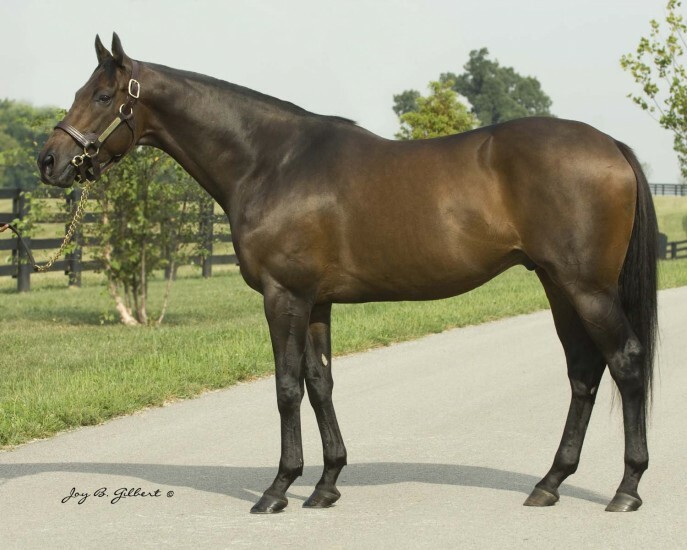 INDY sire line, out of a multiple stakes-producing, half-sister to the dam of millionaire G1 SW STUDENT COUNCIL. Don’t Get Mad will be missed.